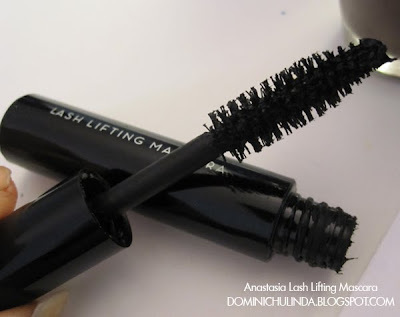 One coat of this exclusive silky, non-clumping, double effect mascara will add full volume thickness and uplifting curl. 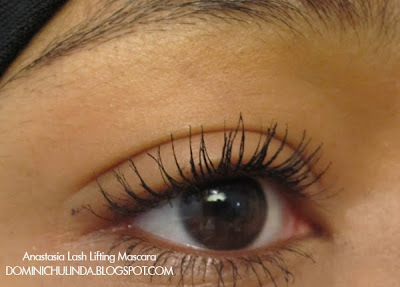 Curl lashes with a lash curler. 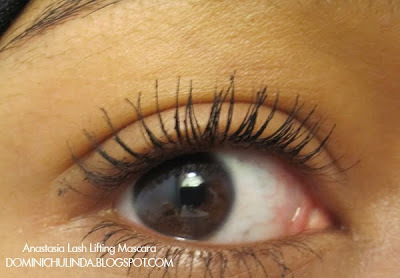 Pull mascara upward and hold for a second, allowing waxes to hold lashes in place. 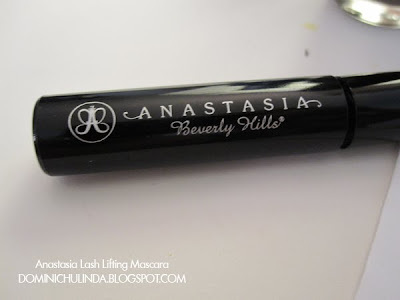 Use the slim end of brush to reach the corner of eyes.